Romantic and intimate love quotes for him and for her! 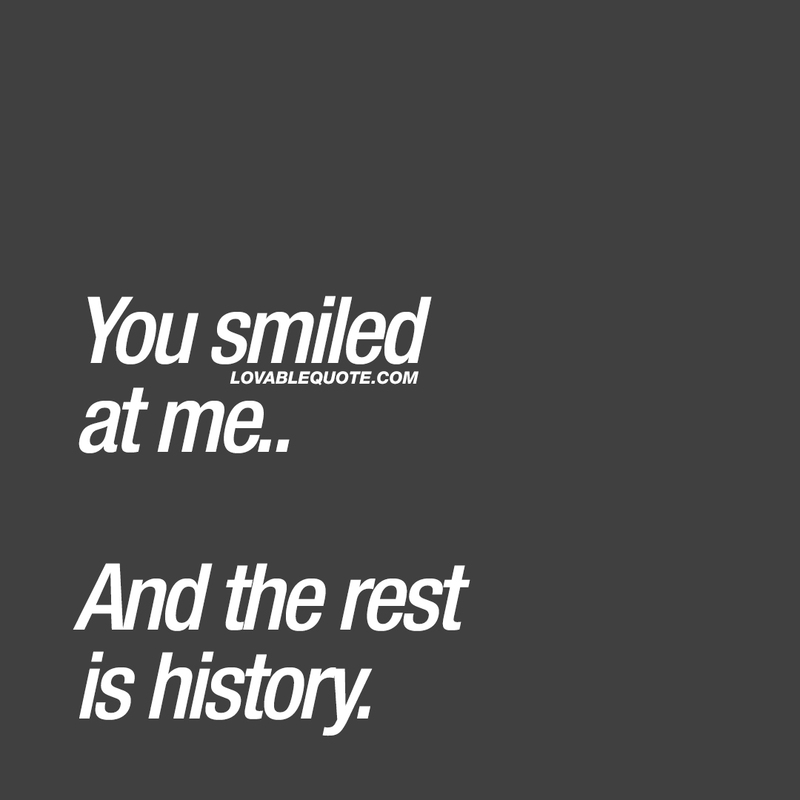 You smiled at me.. And the rest is history. 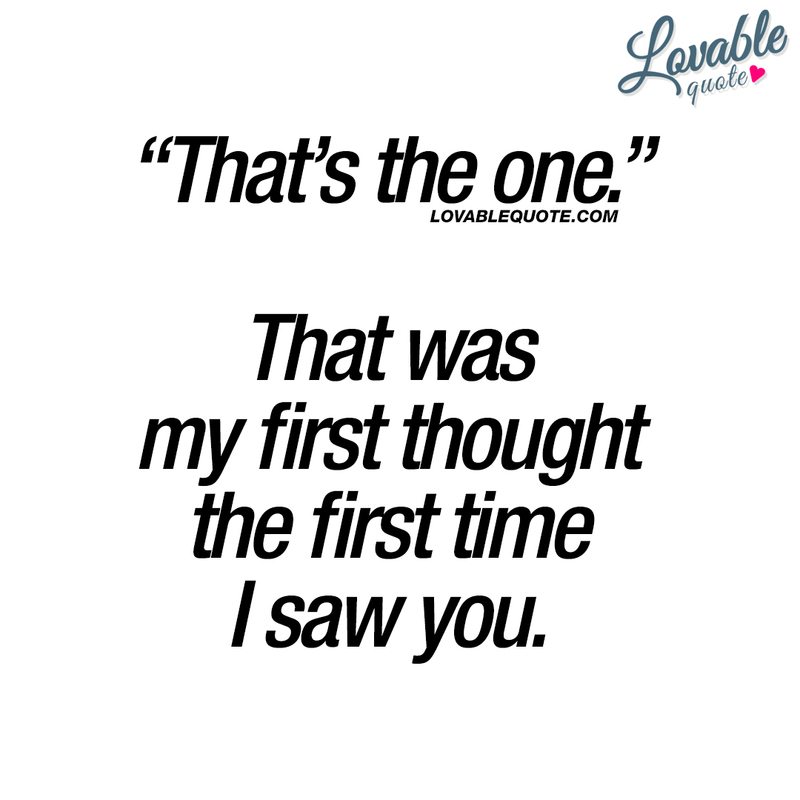 “That’s the one.” That was my first thought the first time I saw you. I’m addicted to you. Insanely addicted. I am insanely addicted to you babe. You’re the only one that can give me THAT feeling. 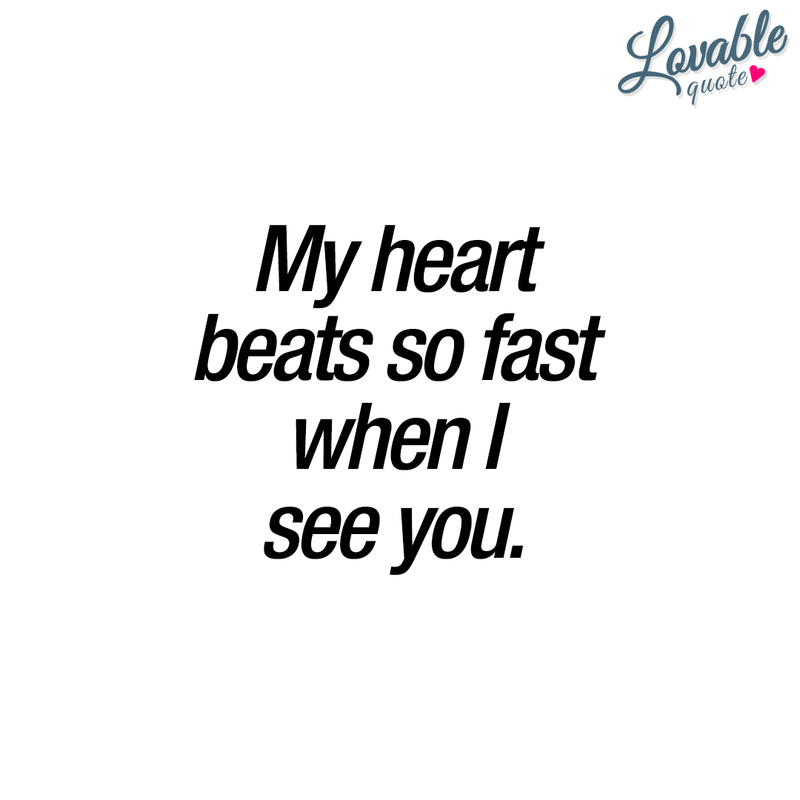 My heart beats so fast when I see you.